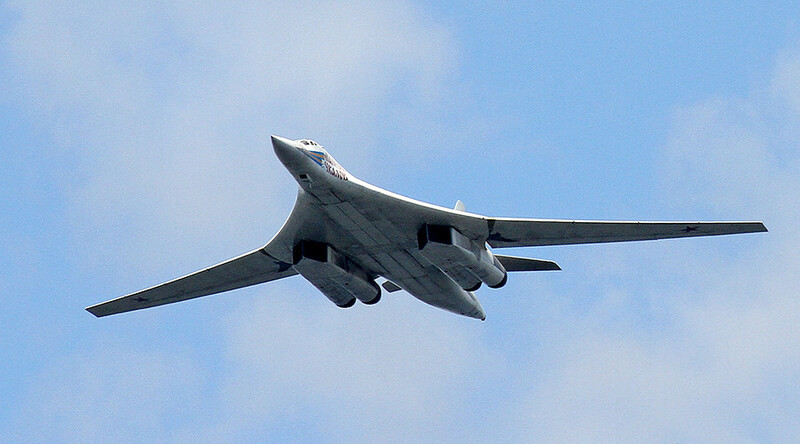 All Russian Tu-160 strategic bombers are scheduled to undergo “deep modernization,” the Russian Defense Ministry says. The upgrade will involve installation of new engines that will significantly boost their flight range. The new engines are expected to be 10 percent more energy efficient. 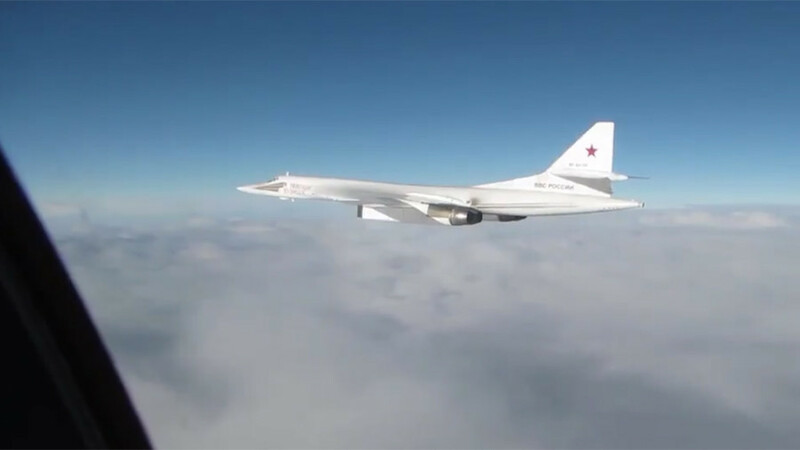 This would ultimately allow the bombers to fly 1,000 kilometers further, Russian Deputy Defense Minister Yury Borisov told journalists while visiting the engine manufacturing company located in Samara, Russian. Nowadays, the long-range aircraft can already cover a distance of more than 12,000 kilometers without refueling. Its record distance without refueling has reached 18,000 kilometers. The first bombers are expected to be equipped with new engines in 2021, the deputy defense minister said. 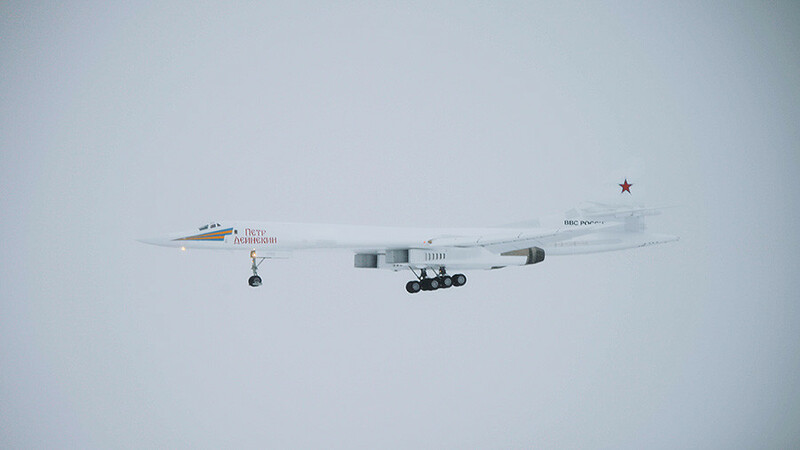 The modernization of the Tu-160 airplanes is not, however, limited to the engines. 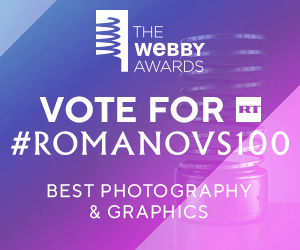 “We are going to… carry out deep modernization of the planes [that are currently] in service when only the fuselage would remain while all the avionics equipment and engines would be replaced,” Borisov said. He added that the Russian strategic bomber aircraft park is expected to be fully upgraded by 2030. The modernized Tu-160 will be stealthier thanks to “special coatings.” It is also set to include new weapons that will outmatch their predecessors. “One cannot even compare the Tu-160 aircraft equipped with the X-55, X-555 and X-101 missiles and a plane that we are hoping to get by 2030 equipped with new air-delivered ordnance that would have completely different effective distance,” Borisov said, commenting on the ministry’s plans. 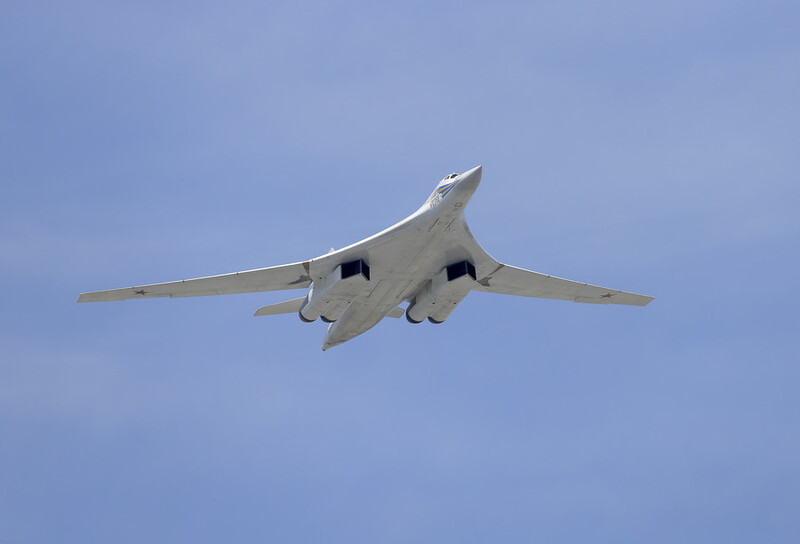 The overall effectiveness of the strategic bombers is expected to increase by 60 percent due to the modernization, Russian media reports, citing the military. The Tu-160, which is nicknamed the ‘White Swan’ in Russia, and designated as ‘Blackjack’ by NATO, is the largest combat aircraft in the world, with maximum takeoff weight of around 275 tons. Russia’s military announced the decision to resume production of the bombers back in 2015 after it was stalled for more than a decade. 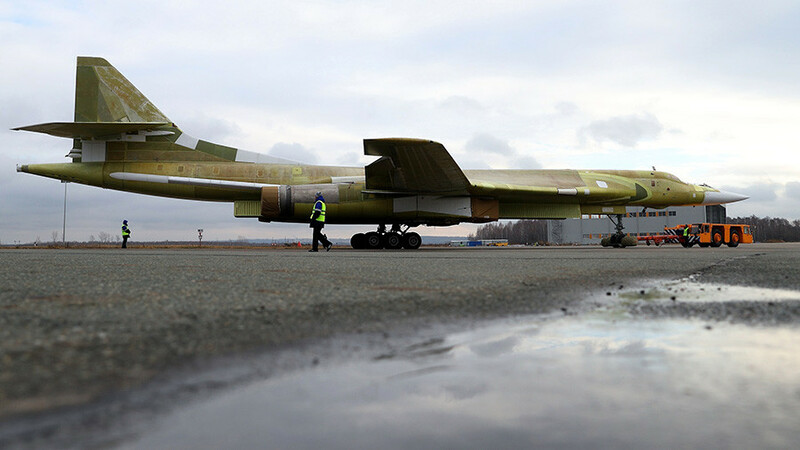 The first modernized version of the Tu-160 with new engine and digital onboard equipment was rolled out of the hangar in November of last year. 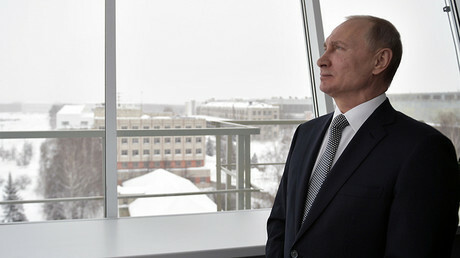 In January 2018, it underwent its first flight trials, witnessed by Russian President Vladimir Putin. Russia currently has a fleet of 11 regular Tu-160s and five upgraded Tu-160s. The bombers are expected to hit the production line in the early 2020s. 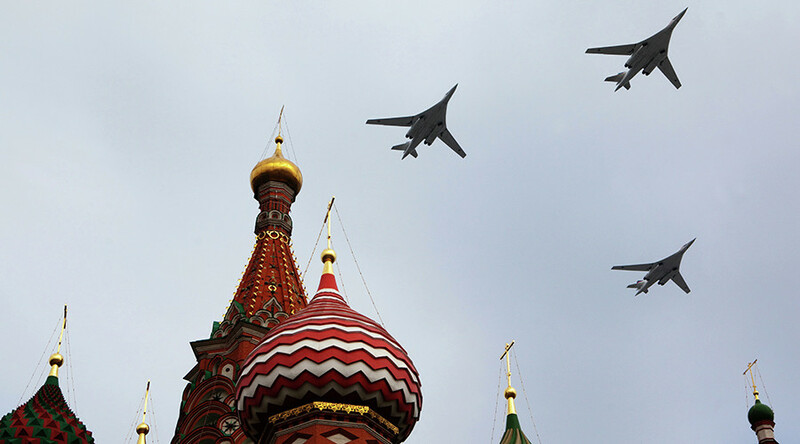 The defense ministry plans to purchase at least 50 bombers of the kind.